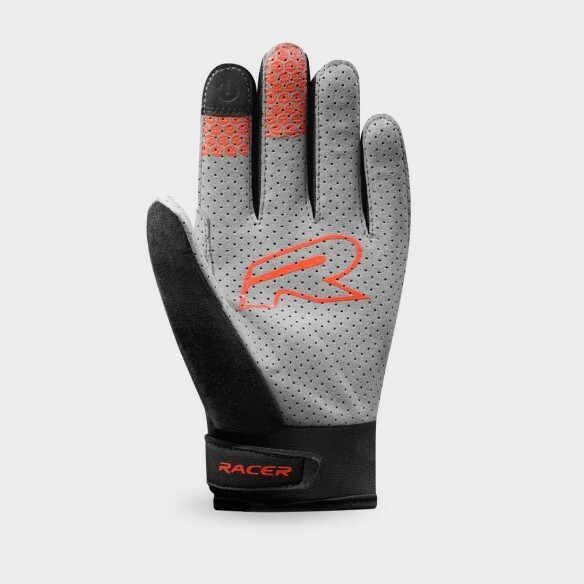 The AIR RACE 2 is an incredibly comfortable glove with a great ventilation thanks to its mesh construction. Its clarino palm bears some outer seams, non-skid silicone strips and a sponge to whip moisture. 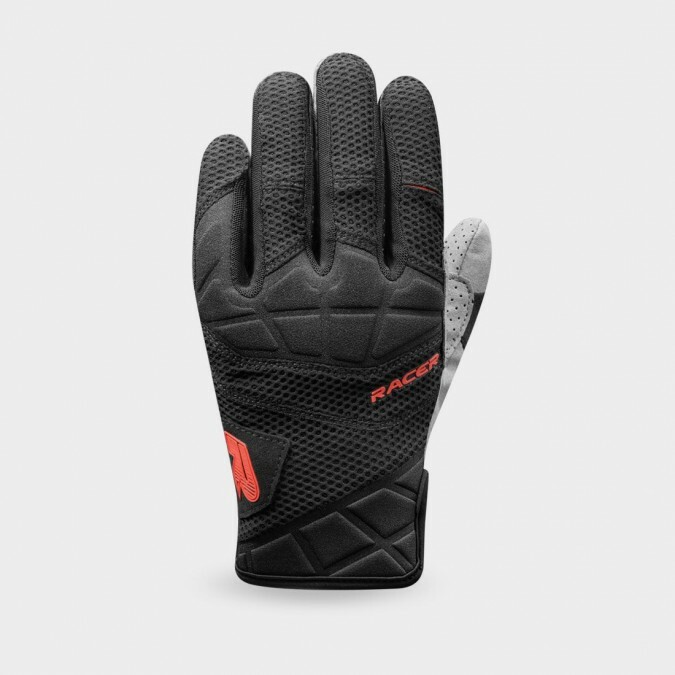 The glove is touchscreen compatible and locking system is ensured through a velcro.